It’s that time of year again when we can see over-the-top Christmas decorations. This article has Richmond tours of tacky Christmas lights in and around the city. 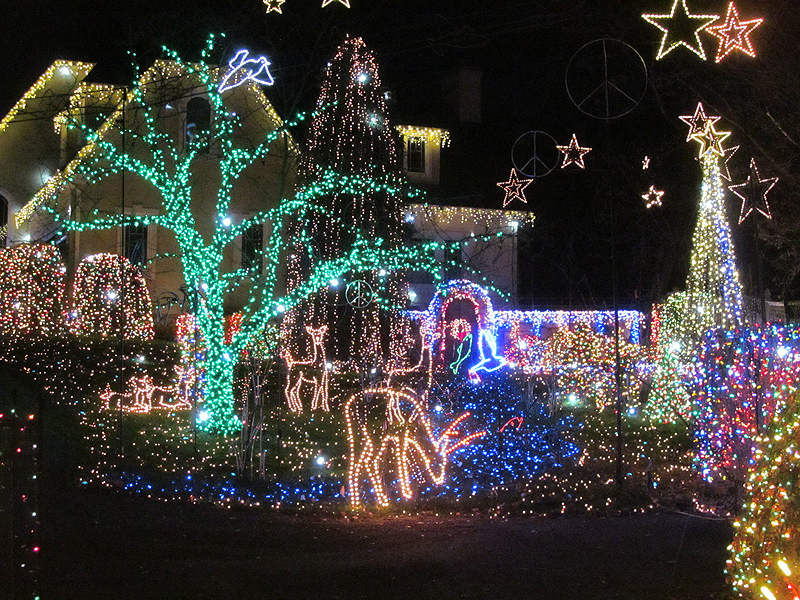 Each house has at least 40,000 lights. This house at 9606 Asbury Court has been decorated like this for 40 years! 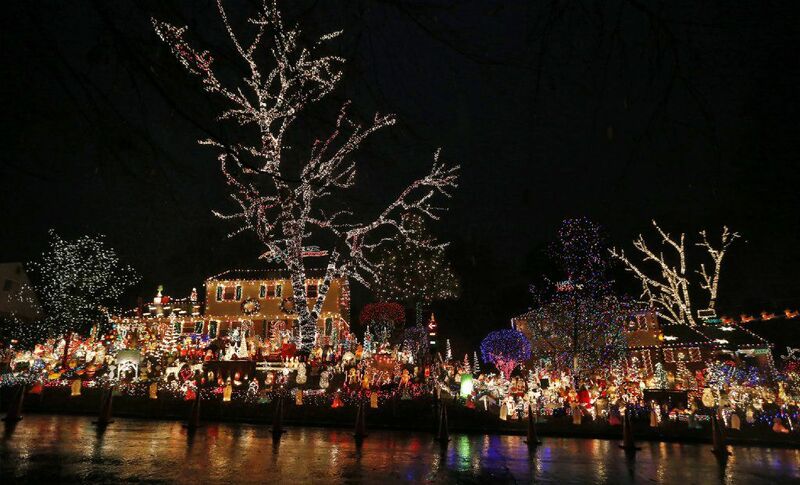 This website, Holly’s Tacky Christmas lights, tells you where to find over-the-top decorated houses in Fairfax, Maryland and Washington DC. Holly’s map of houses for 2018 is here. If you are looking for a live Christmas tree this website is a good resource.